With two convenient horizontal angles to choose from, the Spigen Stealth allows you to effortlessly and safely mount your phone in an ideal position. 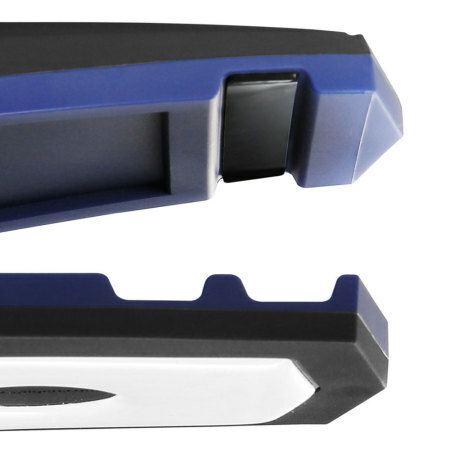 These two grooves give you the ability to position your smartphone at a suitable angle for viewing your screen, perfect for when navigating or just viewing incoming calls and messages. 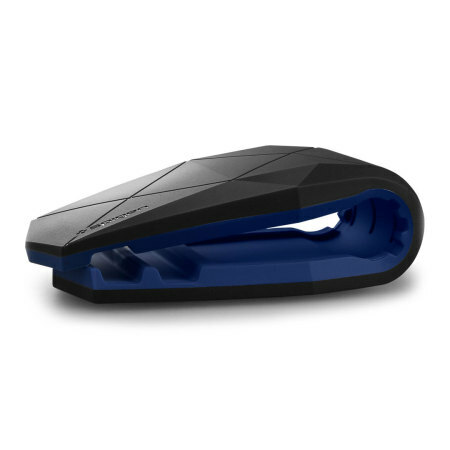 The innovative design of the Stealth allows you to quickly install and remove your smartphone with only one hand. 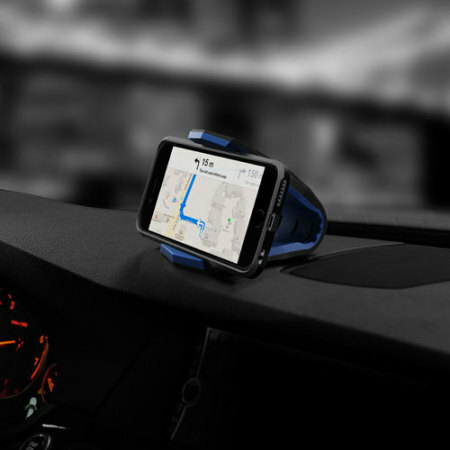 Using just one hand and within literally just a second, the stylish and versatile Spigen Stealth Car Holder allows for quick mounting and removal of your phone. 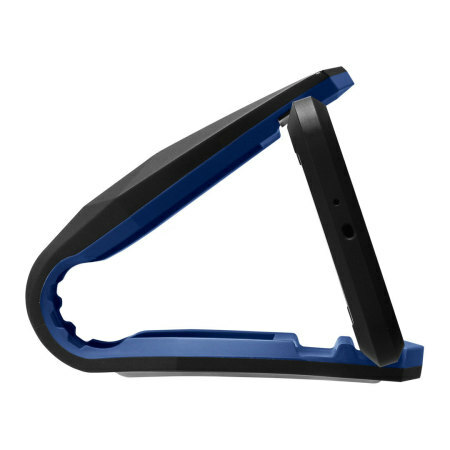 The rubberised grips hold your phone securely without damaging it and the clip and grip system quickly pulls open and shuts when you retrieve your phone. 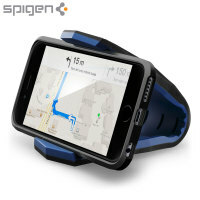 Coming complete with a reusable gel pad that fits with curved and flat dashboards, the Stealth Car Holder from Spigen can be positioned and repositioned at will without any damage being caused to the dashboard or the holder. 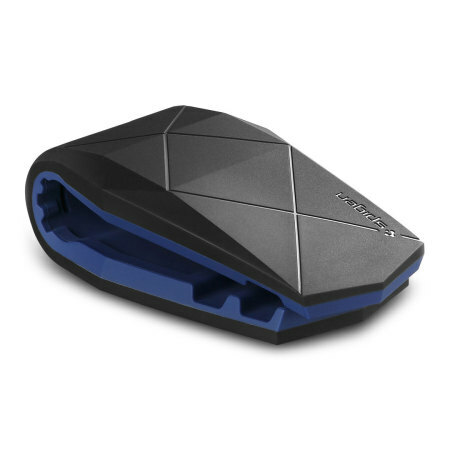 The incredibly sophisticated design of the Stealth makes for an ultra-modern car holder that will suit any surrounding it finds itself in. 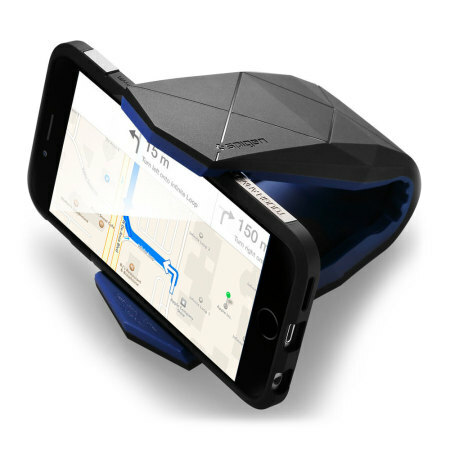 Compatible with virtually all smartphones on the market today, the Stealth represents terrific value for money, as while your phone and case will most likely change, your car holder doesn't. 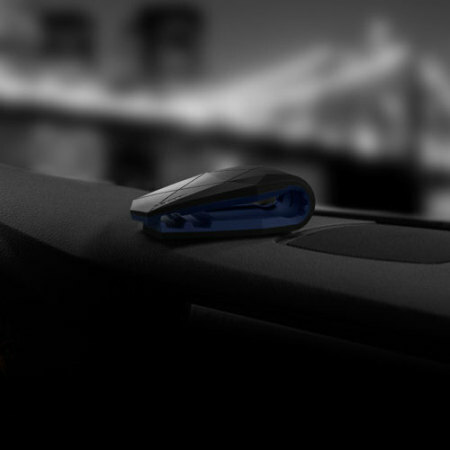 Fully case compatible with even some of the most heavy-duty cases available, the Stealth is more than a match and can allow you to dock your phone in the car holder without the need to remove your case. 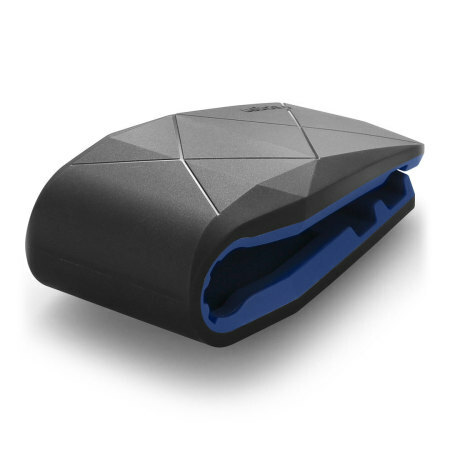 So you can keep your phone protected at all times, as well as being totally visible when in the car. 2.45" x 4.50" x 1.62"